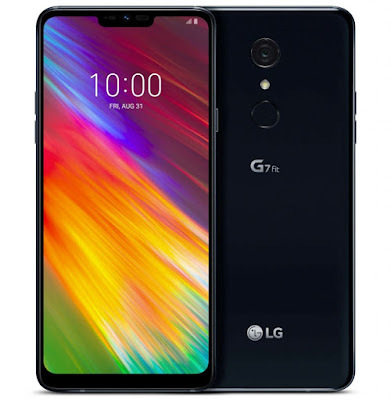 powered by Quad-core Snapdragon 821 Mobile Platform with 4GB LPDDR4x RAM, 32GB / 64GB (G7+ Fit) (UFS 2.1) storage Packed by 3000mAh battery with Quick Charge 3.0. 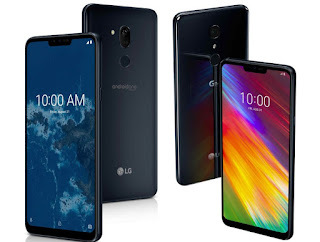 LG G7 One comes in New Aurora Black and New Moroccan Blue colors, while the LG G7 Fit comes in New Platinum Gray and New Aurora Black colors. No word on price yet.